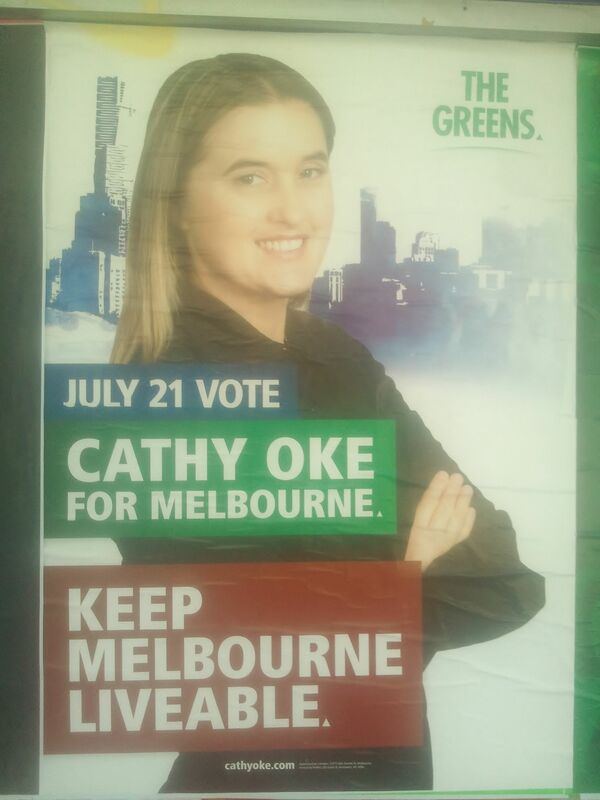 What the Melbourne by-election tells the Greens. 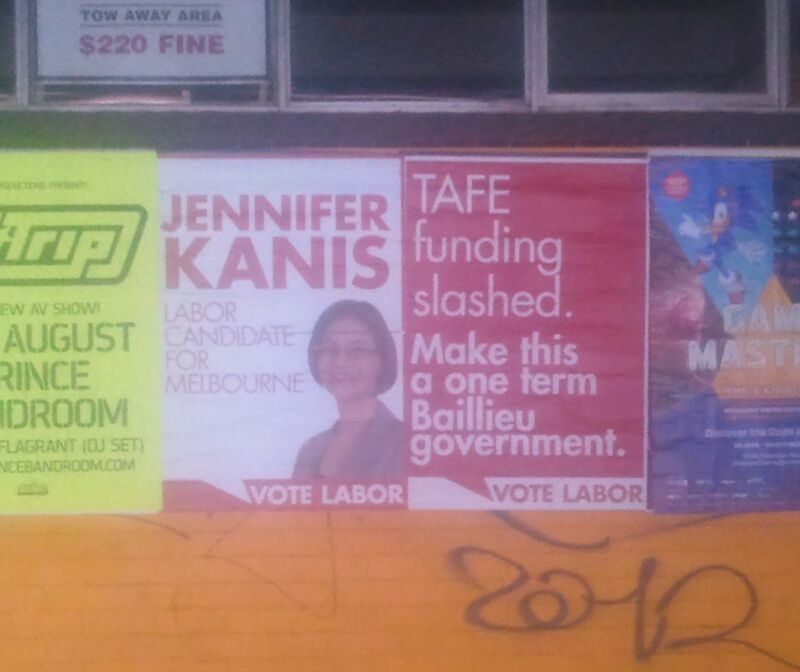 My article about why the Greens went so close to winning the Melbourne by-election without getting over the line first is available at Online Opinion today. You can find it here.